Happy Monday! Happy first day of half term for me -yay! Nope - it's not Friday Eve, but it is time for me to make up for missing this week's CASE Study due to icy weather last Thursday! I was totally inspired by the butterfly (no surprises there! ), the polka dots, the elegant combo of navy and burgundy and the use of the stamped frame. I have that very frame in my own stamping stash so it was rude not to ink it up! 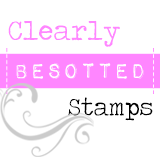 So if you've always been a bit of a procrastinator like me, or you fancy being one for CASE Study, grab those stamps and inks and get busy because the challenge closes on Tuesday at midnight EST! 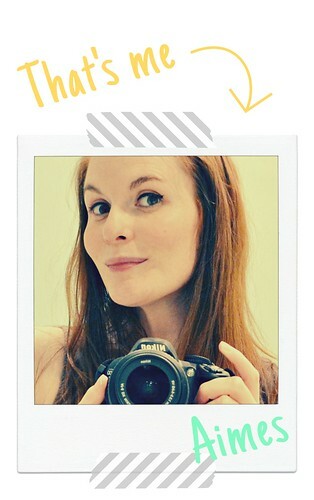 Aimes, I really need to visit your blog more often for wonderful inspiration! 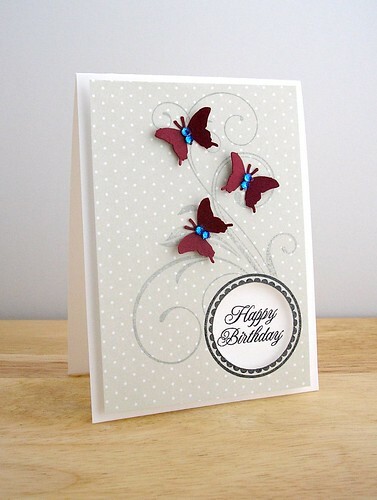 That butterfly/flourish card is just lovely. :) Have a wonderful week! Such a beauty! Love the dark red of the butterflies. Gorgeous, Aimes--love the polka dots and flourishes! And the scarlet butterflies are stunning, especially with the blue gems!! Glad you're starting to thaw out a bit, or at least able to travel safely! This is such a sweet take on Karola's card. I'm loving the blue gems against the scarlet butterflies! gorgeous! really love your choice of colors! It may be late but it's worth the wait! :> So pretty! I love your take! love this. the patterned paper here works beautifully. Beautiful Aimes, so elegant and great colours. This is so lovely Aimes! I adore the pop of color from those butterflies!